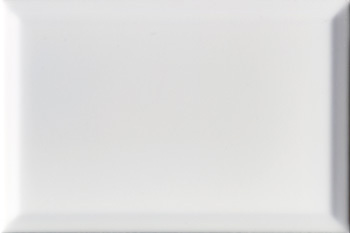 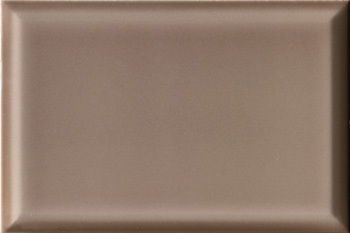 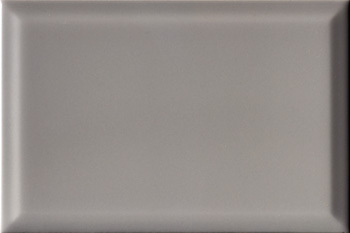 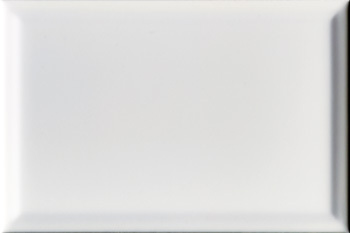 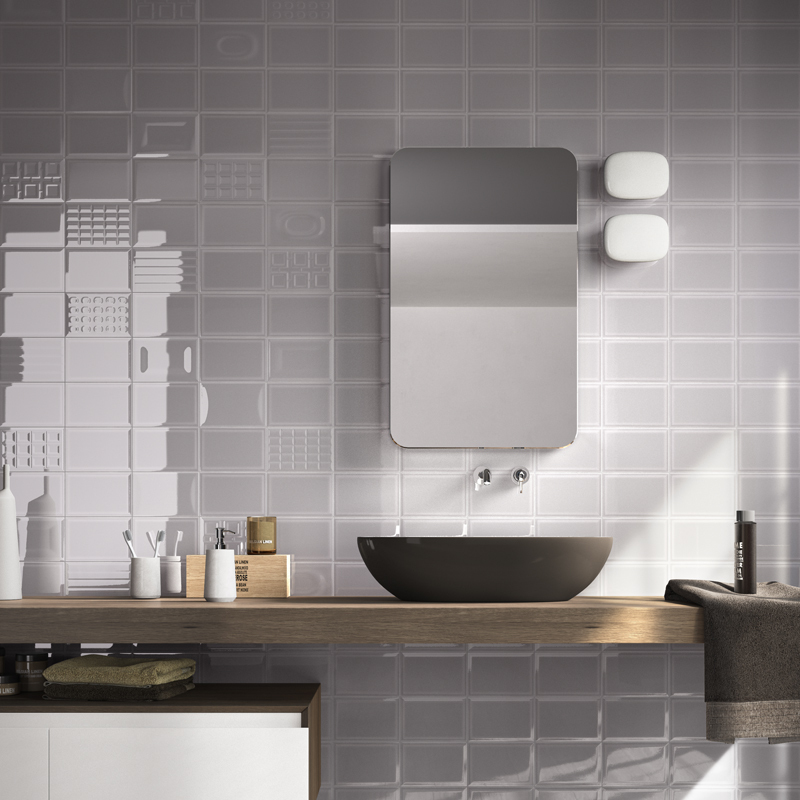 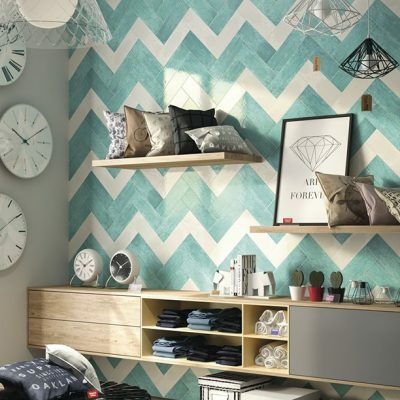 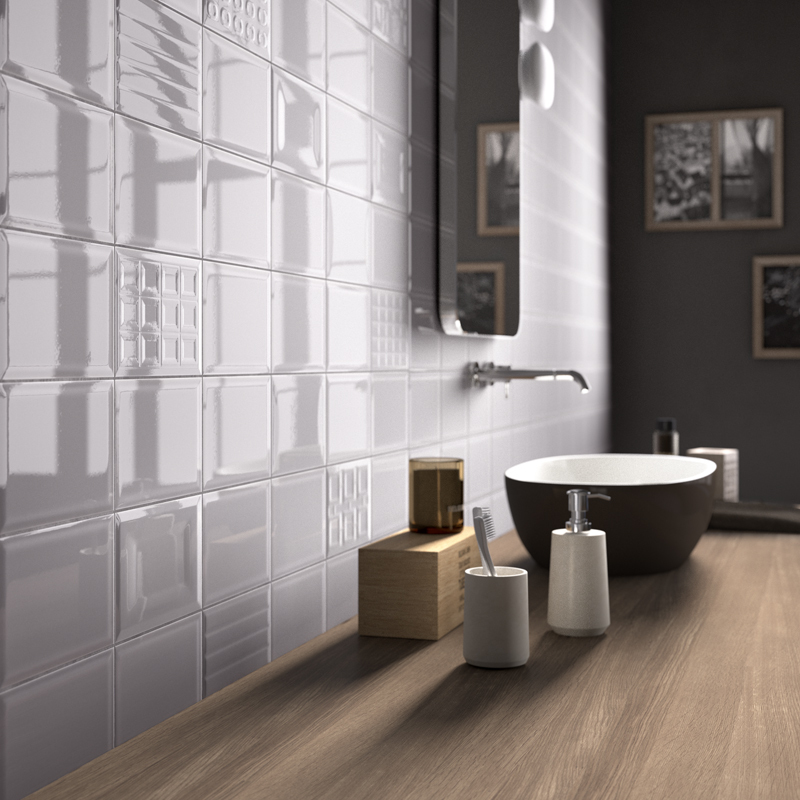 CENTO PER CENTO by Imola Ceramica: Retro in a modern way. 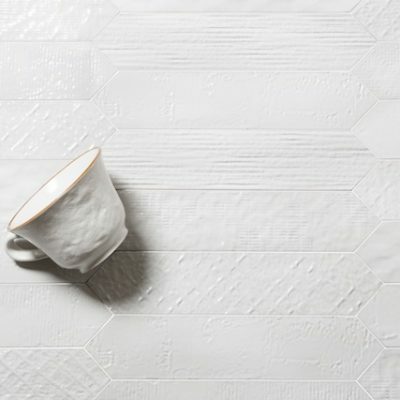 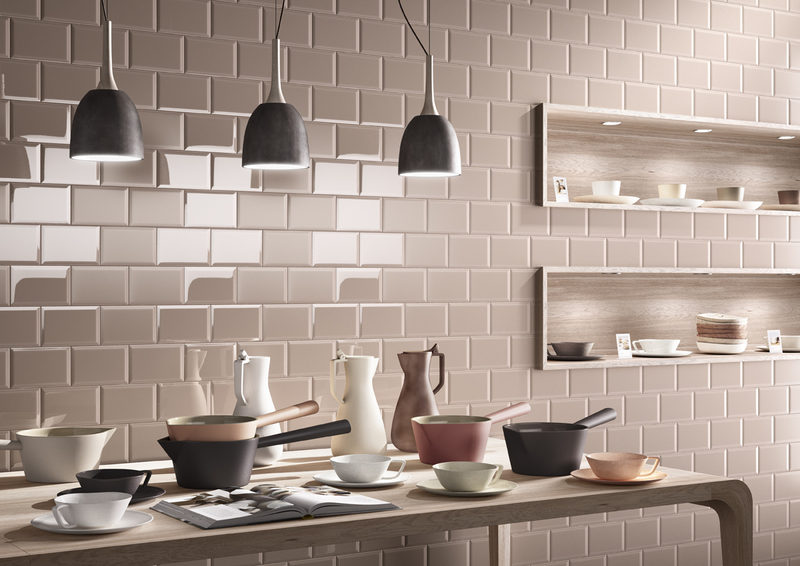 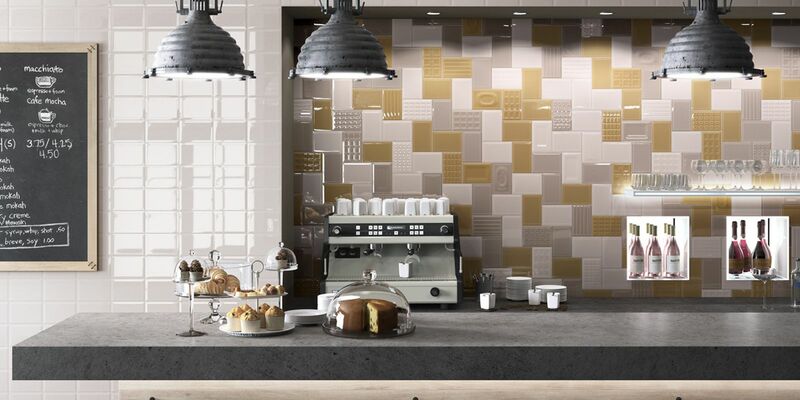 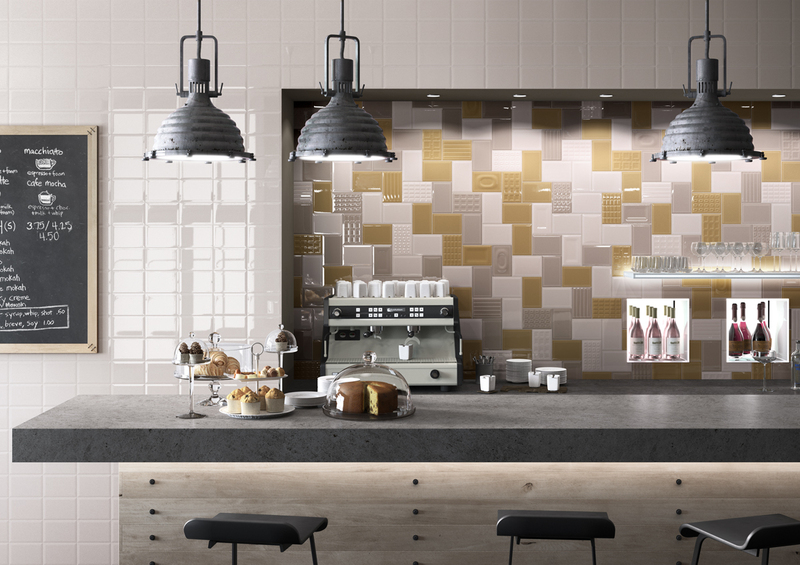 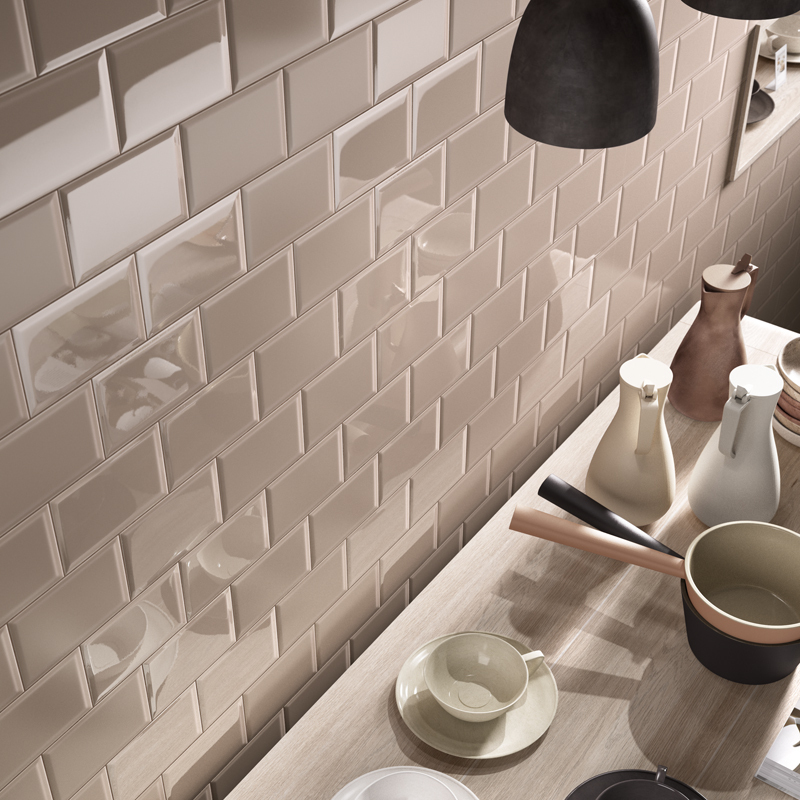 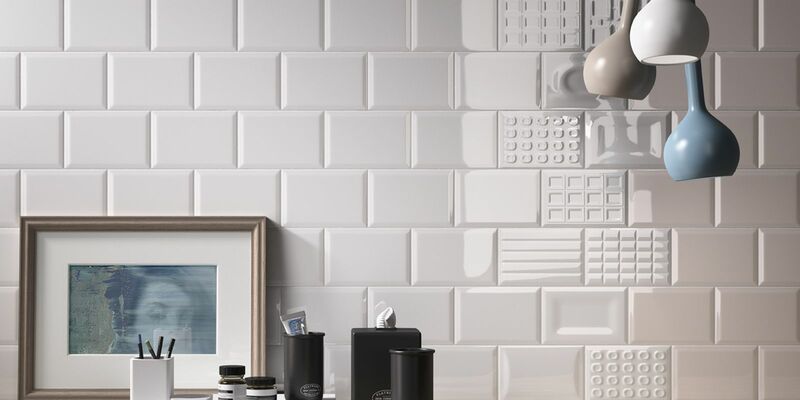 One hundred years on from the start of tile production, COOPERATIVA CERAMICA D’IMOLA, with its Imola Ceramica brand, brings you a collection that is retro in a modern way: CENTO PER CENTO. 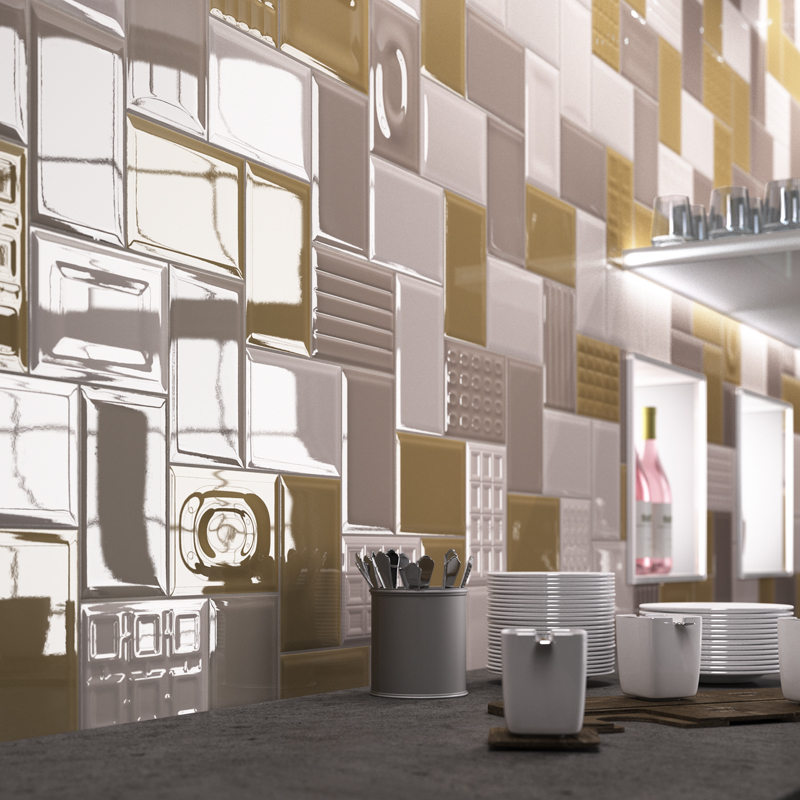 A collection that is a treat for the senese, 3D and inspiring. 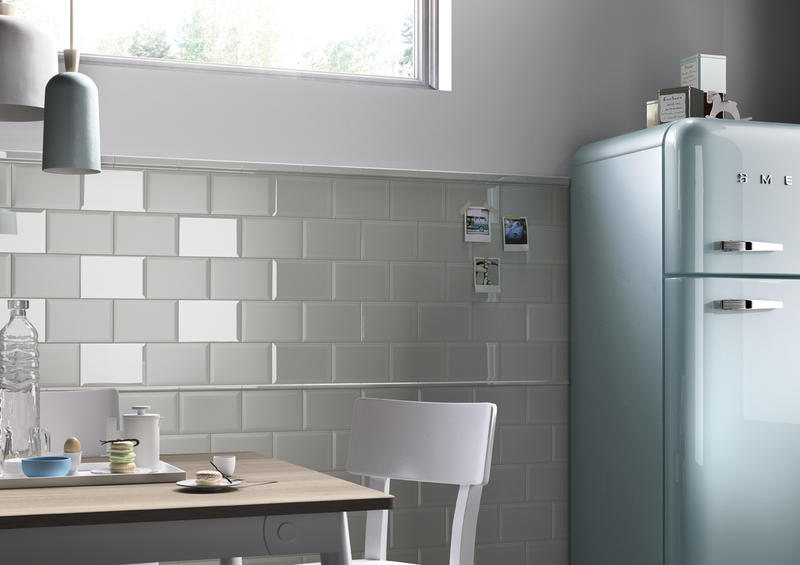 It brings to mind the past and the company’s century-old tradition – starting with its 5×7 size – suitable for many areas. 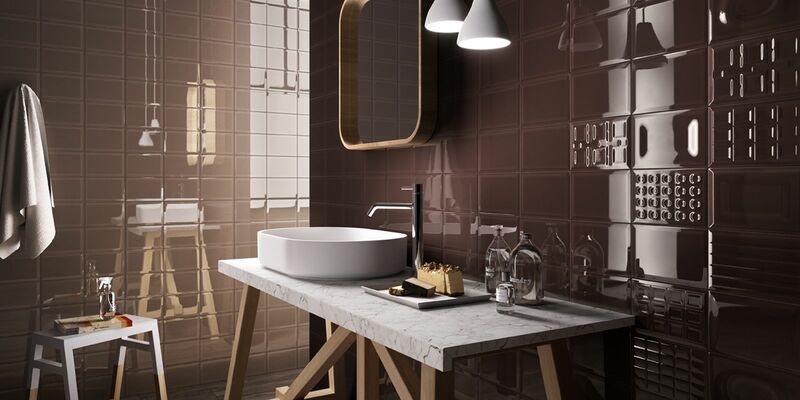 Majolica, the raw material used, is modelled into varied structures and touched by the light. 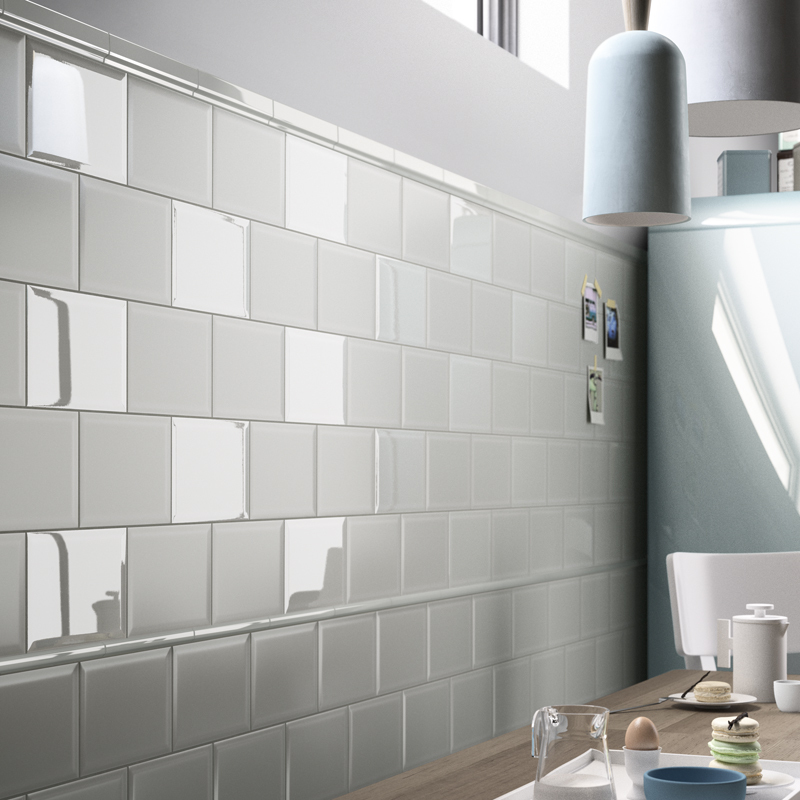 The resulting atmosphere is simple but sophisticated.